Proulx describes Quoyle as "a great damp loaf of a body." What kind of man is Quoyle? How does Proulx's sublime, comic style make you feel about him? When Quoyle writes for the Mockingburg Record he never seems to understand the dynamics of journalism, yet in writing "The Shipping News" he transforms The Gammy Bird and eventually becomes managing editor of the paper. Discuss some of the other changes Quoyle experiences from the beginning of the novel to the end. As Quoyle arrives in Newfoundland, he hears much of his family's past. In fact, there is an old relative, "some kind of fork kin," still alive in Newfoundland. Why does Quoyle avoid Nolan -- seem angry at the old man from the start? Is the reason as simple as Quoyle denying where he came from, especially after learning the details of his father's relationship with the aunt? Proulx tells us the aunt is a lesbian, yet never makes a specific issue out of the aunt's sexual orientation. Does this fact add dimension to the story for you? Does it add to the aunt's character? We, as readers, assume that characters are heterosexual without needing to hear specifically about their sexual life. 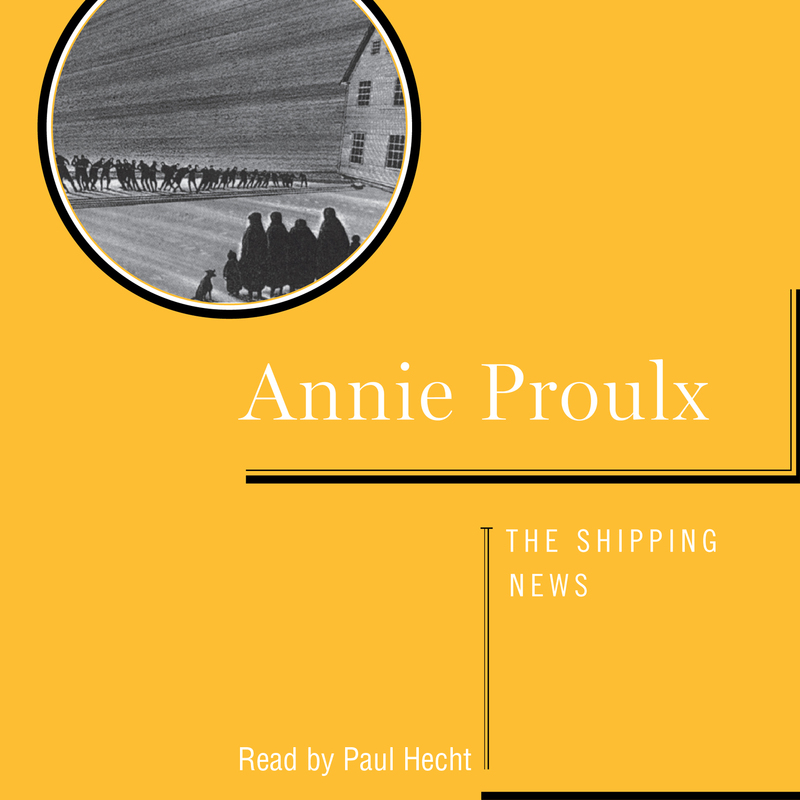 Does the matter-of-course way Proulx treats the aunt's sexuality help make the reader a less judgmental critic? Discuss Quoyle's relationship with Petal Bear. Can you justify his feelings for her? Even after her death, she continues to have a strong hold on him, and her memory threatens to squelch the potential of his feeling for Wavey Prowse. Is this because Quoyle doesn't understand love without pain? Both Quoyle and Wavey have experienced abusive relationships previously. How do they treat each other? Newfoundland is more than the setting for this story, it is a dreary yet engaging character onto itself. Does the cold weather and the rough life add to your enjoyment of the book? Do you think the chapter headings from The Ashley Book of Knots, The Mariner's Dictionary, and Quipus and Witches' Knots add to the atmosphere of the book? 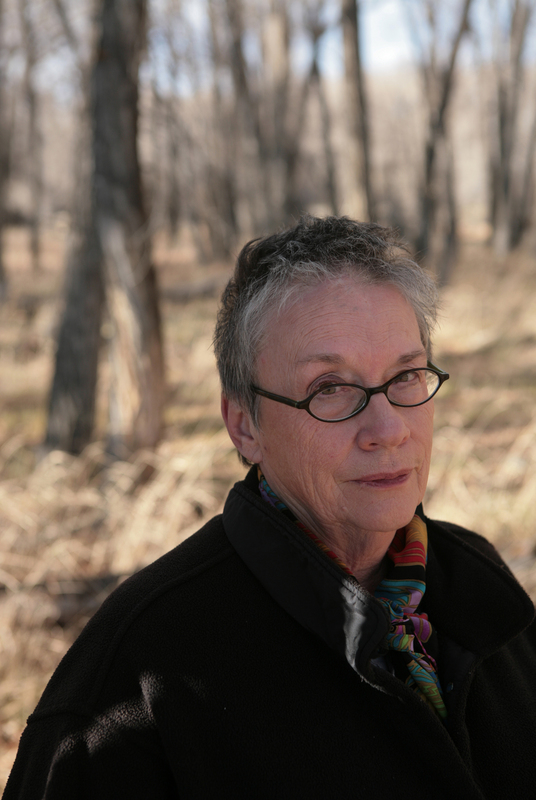 Did their humor illustrate some of Proulx's points, or did they simplify some of her issues? Notice especially the headings for chapters 2, 4, 28, 32, 33, and 34.